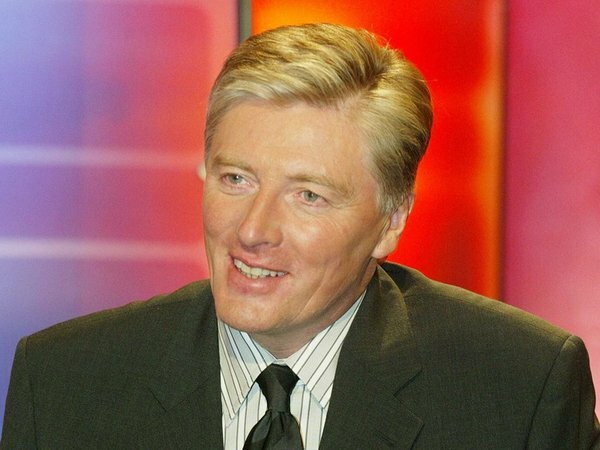 'The Late Late Show' presenter Pat Kenny has shared his memories and highlights from his decade presenting the show. Speaking to RTÉ.ie yesterday, the broadcaster said that he was looking forward to tonight's finale. Kenny said: "I'm getting a huge buzz for the show... I'm not even thinking of the last 'Late Late Show'. This is another show that has to be done. The scripts have got to be written, rehearsals have got to be done so you think of it absolutely professionally." Speaking about his feelings at departing the show and his team, he said: "When we finally wrap up, that's when it'll become emotional, because we're like a family." "Every Friday night after the show, when the last guests go and the audience have gone, we tend to have a post mortem, we have a few drinks and we really know each other well." When asked for his highlight from his decade presenting the show, Kenny said: "If there's one thing that I don't think I ever thought I would do it was to ride into the studio on the back of an elephant, following in my father's footsteps." "And I think if you were to pick one moment where I said "Wow" then that's got to be it." Read the full interview with Pat Kenny here. Check out our Pat Kenny Late Late Show photo gallery here.